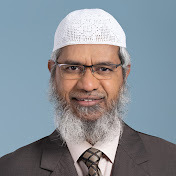 Zakir Abdul Karim Naik is an Indian Islamic preacher, and the founder and president of the Islamic Research Foundation. He is also the founder of the “comparative religion” Peace TV channel through which he reaches a reported 100 million viewers. 1. Dr Zakir Abdul Karim is an international orator on Islam and Comparative Religion. He was born on October 18, 1965, in Mumbai (Bombay at the time). 2. He is a medical doctor who graduated with a Bachelor of Medicine and Surgery (MBBS) from Mumbai. In 1991, Dr Zakir started working in the field of Dawah and founded the Islamic Research Foundation (IRF). 3. He is popular for his critical analysis and strategic answers to challenging questions posed by his audiences during his public talks. 4. Dr Zakir clarifies Islamic viewpoints and clears misconceptions about Islam, using the Qur’an, Hadith and other religious scriptures as a basis, along with scientific facts. 5. According to Islamic Research Foundation’s website, in the last 20 years, Dr Zakir Naik has delivered over 2,000 public talks across the globe. Among the countries he had explored are United States, Canada, United Kingdom, Italy, France, Arab Saudi, Australia, New Zealand, Afrika Selatan, Botswana, Nigeria, Ghana, Indonesia, Malaysia, Singapura, Brunei, Thailand, Hong Kong, China, Mauritius, Sri Lanka and Maldives. 6. 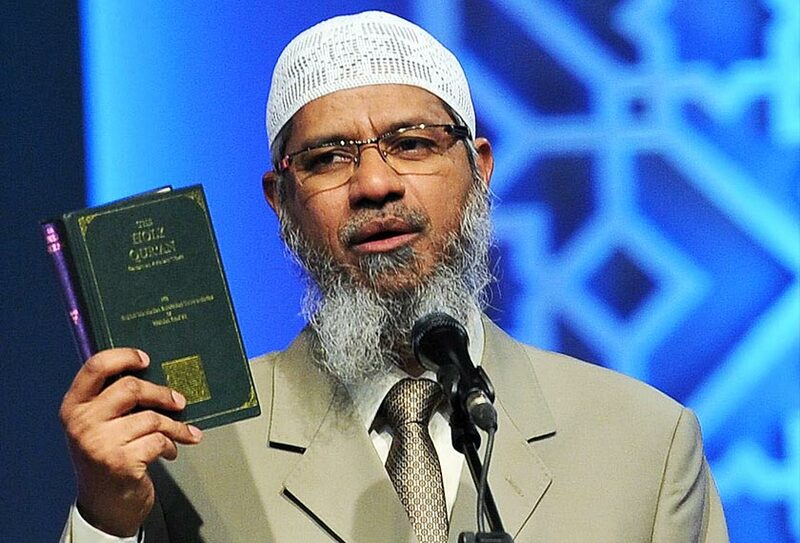 In 2012, Dr Zakir held a programme in Malaysia. It took place in Johor Bahru, Universiti Teknologi Mara in Shah Alam, Kuantan and Putra World Trade Centre. 7. In fact, in March 2012, his public talk in Kishangani, India was attended by over one million people, being one of the largest gatherings in the world for any religious lecture by one speaker. 8. He has also received numerous awards from leaders around the world. On 2013, the Department of Islamic Development Malaysia conferred a Ma’al Hijrah Distinguished Personality award to Dr Zakir in a ceremony at the Putrajaya International Convention Centre. The award was presented by Yang di-Pertuan Agong, Tuanku Abdul Halim Mu’adzam Shah. 9:23Christian accepts Islam after challenging Zakir Naik at an Islamic Conference! Interesting talk by Dr. Zakir Naik about Quran, #Aliens and future of Science and #Quran in response to Questioner’s Question. Why women not allowed in Mosque in some country’s like INDIA PAKISTAN etc ,, amzing replay by Dr Zakir Naik. it’s cultural or preferable in ISLAM to marry younger woman – A girl ask very good Question by Dr Zakir naik. Follow Us. 1. http://www.facebook.com/Ask4gain 2. http://twitter.com/ask4gainAsk4gain 3. http://www.youtube.com/ask4gain 4. This entry was posted on Friday, May 12th, 2017, 10:52 pm and is filed under Islam-A Deen or Road-map of Life in Modern World, ISLAM=PEACE & BROTHERHOOD AMONG MANKIND, Islamic Schoalrs, Our PathFinder & Polaris Prophet Muhammad (PBUH), Ummah, فَبِأَيِّ آلَاءِ رَبِّكُمَا تُكَذِّبَانِ. You can follow any responses to this entry through RSS 2.0. Both comments and pings are currently closed.